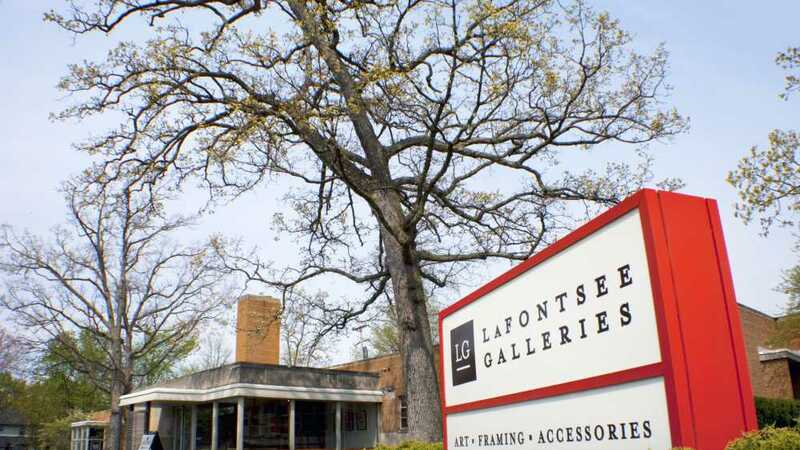 Join LaFontsee Galleries Saturday, March 23rd for LIVE artist demos noon-4pm. 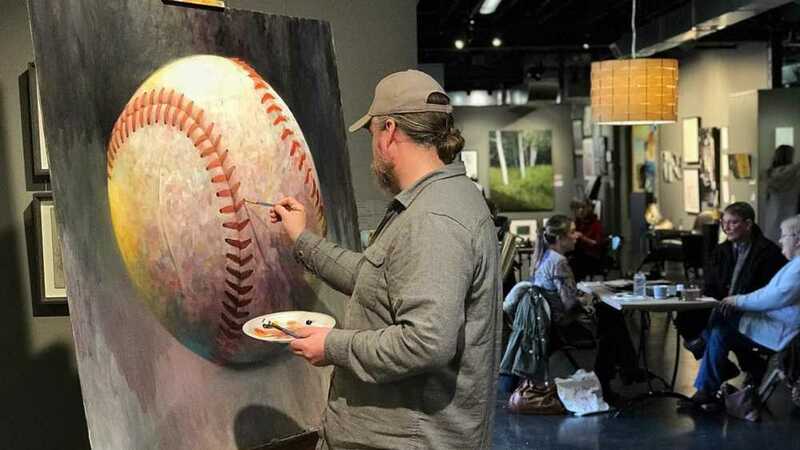 The scrape of a palate knife, swift flick of a brush, the transformation of clay into mysterious marine lifeforms - you won’t want to miss seeing these enormously talented artists at work: Christy DeHoog, Michael Schaeffer, Katherine Bourdon, Cara O'Brien, Lora Fosberg & Ann Chuchvara. Everyone is Welcome, Dress is Casual, Admission is Free. WHEN: Sat, March 23rd 12-4, WHERE: 833 Lake Drive SE, Grand Rapids, MI, 49506. For more information, visit www.lafontsee.us, or call 616-451-9820.